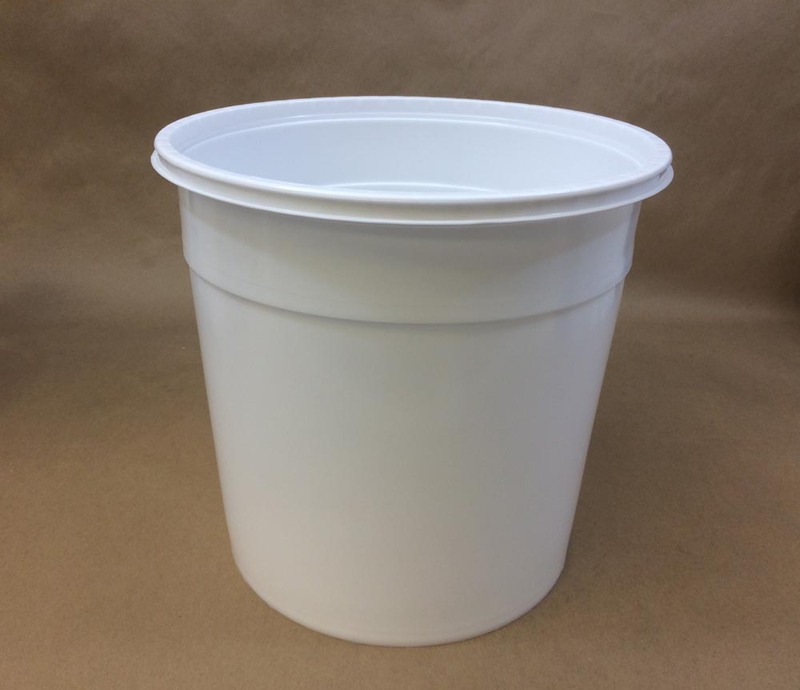 Looking for small plastic buckets or pails? 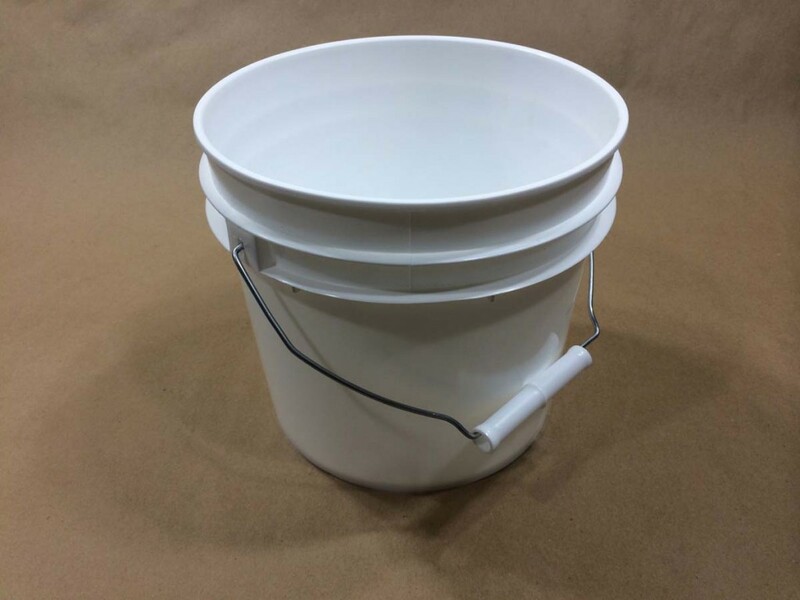 We stock small buckets in 1 gallon, 2 gallon and 2.5 gallon sizes. 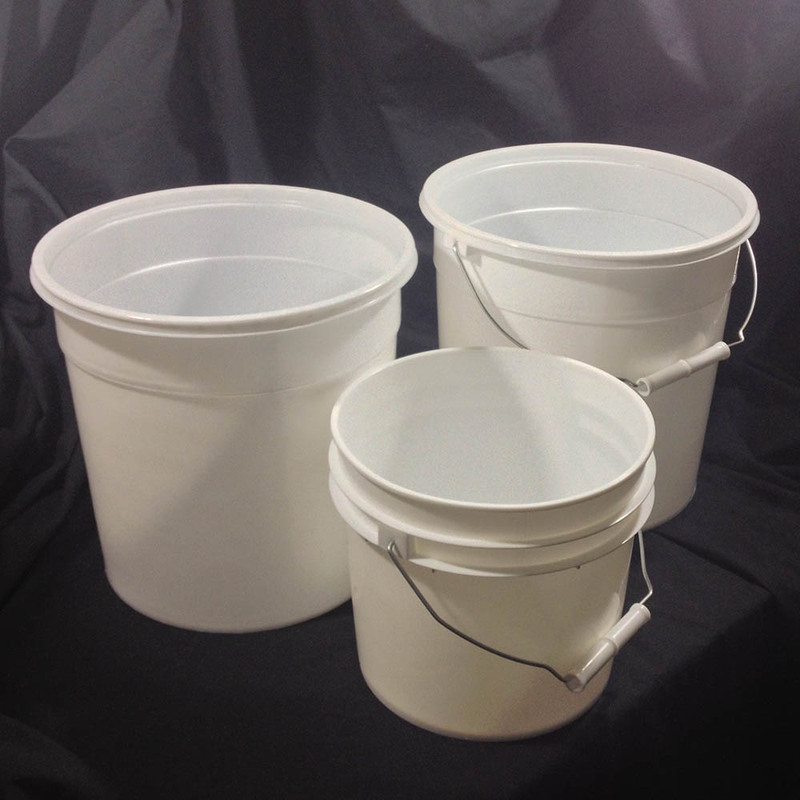 Our 1 gallon buckets come in heavy duty style in either black or white. 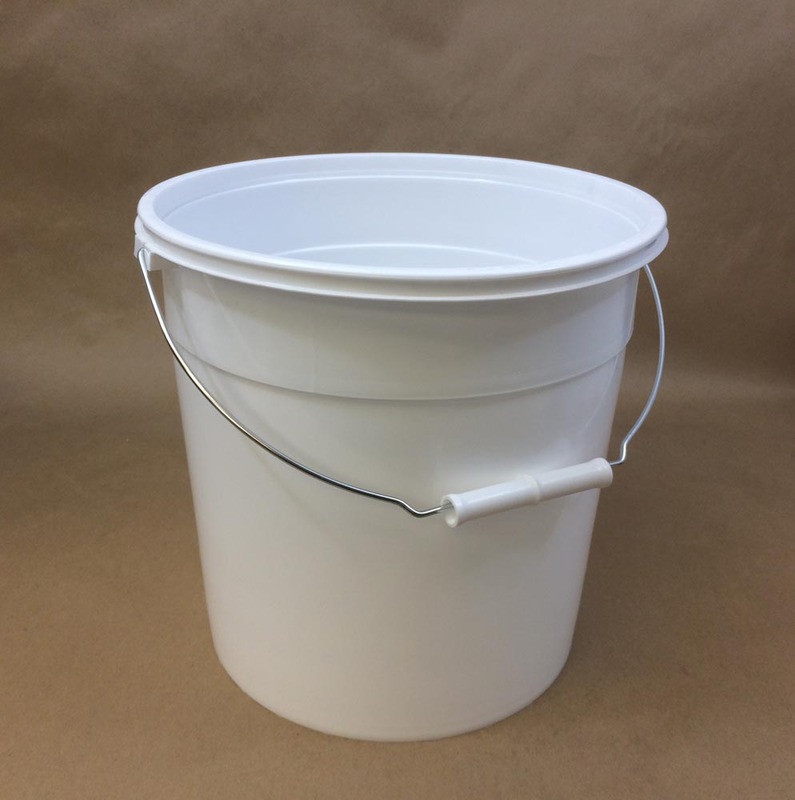 Our 1 gallon easy open bucket comes in white only. 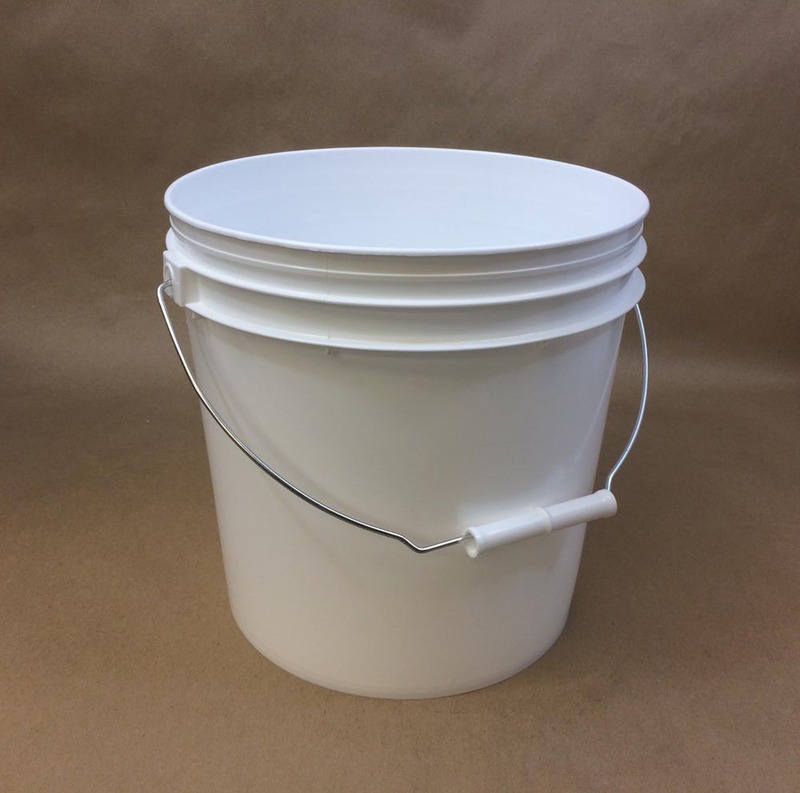 We also stock a 2 gallon heavy duty plastic bucket in both white and black. 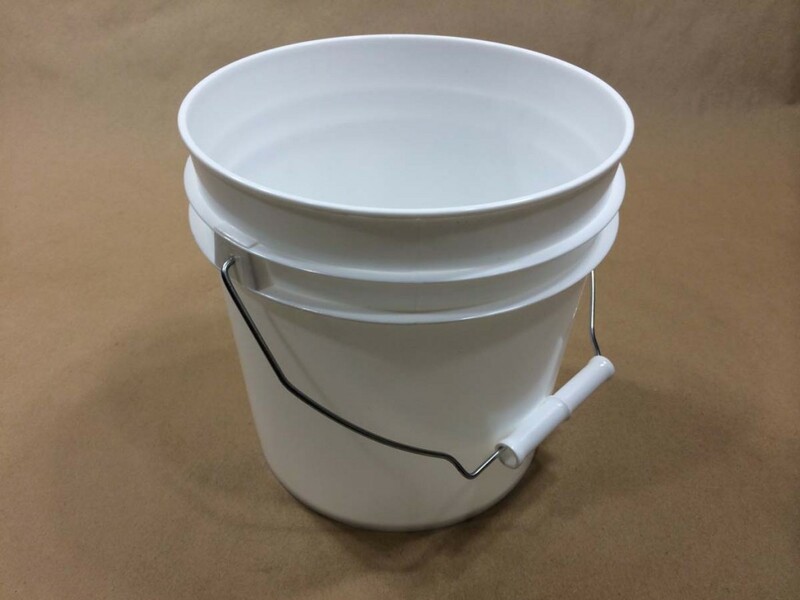 Our 2.5 gallon easy open buckets come in white only, however, you can purchase them with or without a handle. 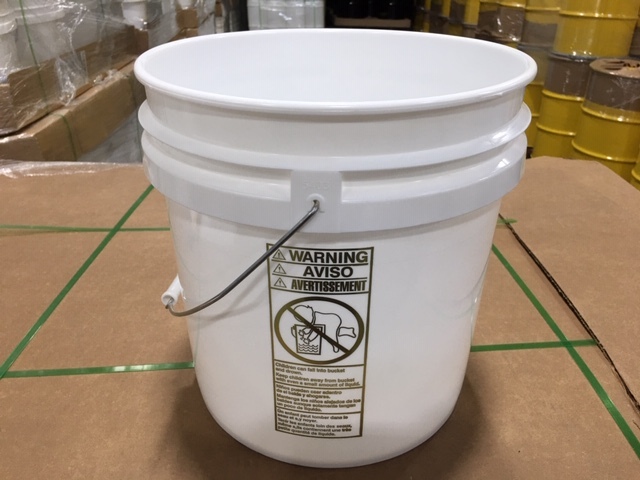 The difference between the heavy duty and easy open is the lid (sold separately) that fits on the bucket. 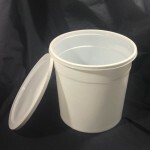 The easy open lids have no gasket, making them more like the lids that fit on deli tubs. 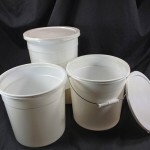 The heavy duty lids are gasketed and have to be pounded on and pried off. 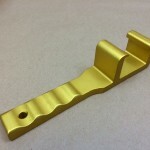 We stock a tool, item number MEPHUSKY, which can be used to remove the lids.